Hi! 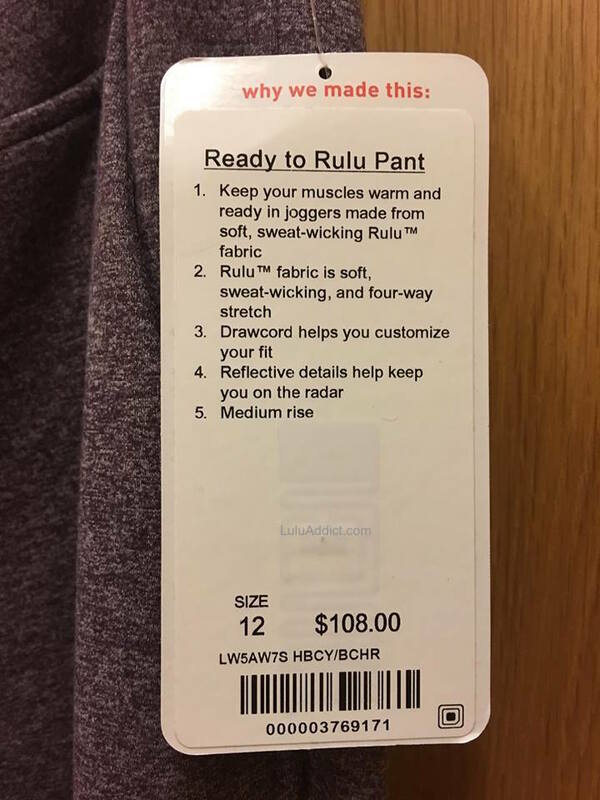 What color is this Ready to Rulu Pants HBCY/BCHR? 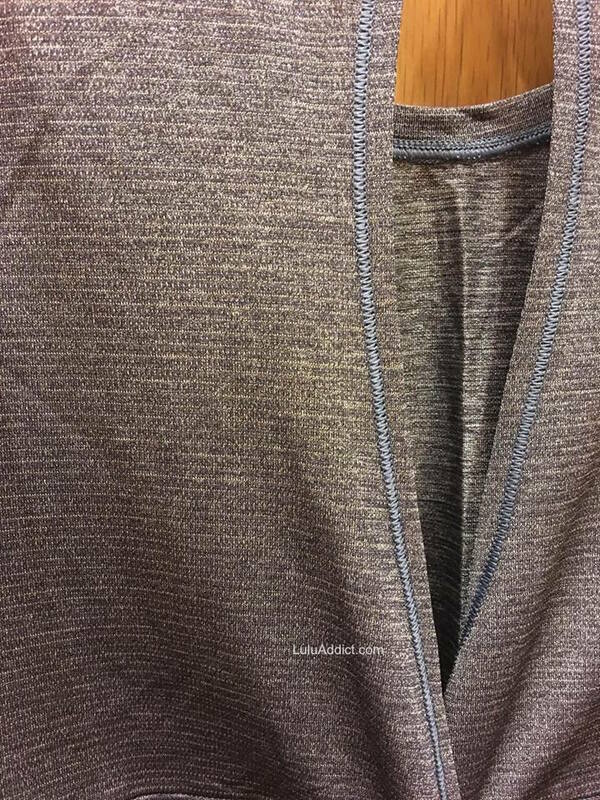 Is it gray? 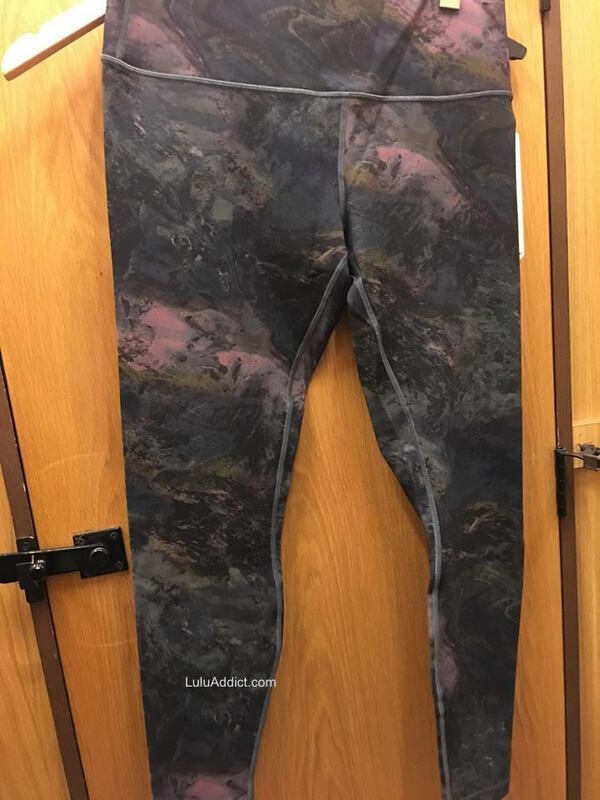 I can't find these on website, just the Blue and I'm dying for these pants on gray color... thank you! 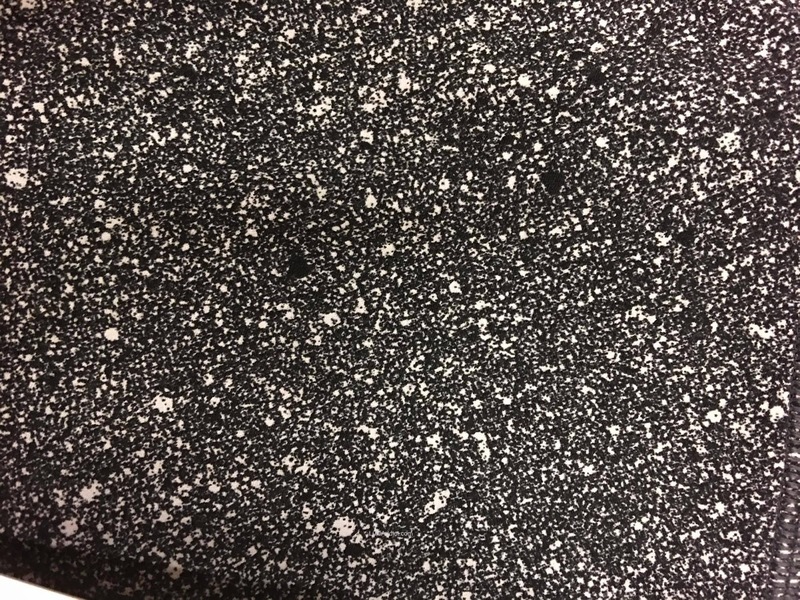 Black Cherry. 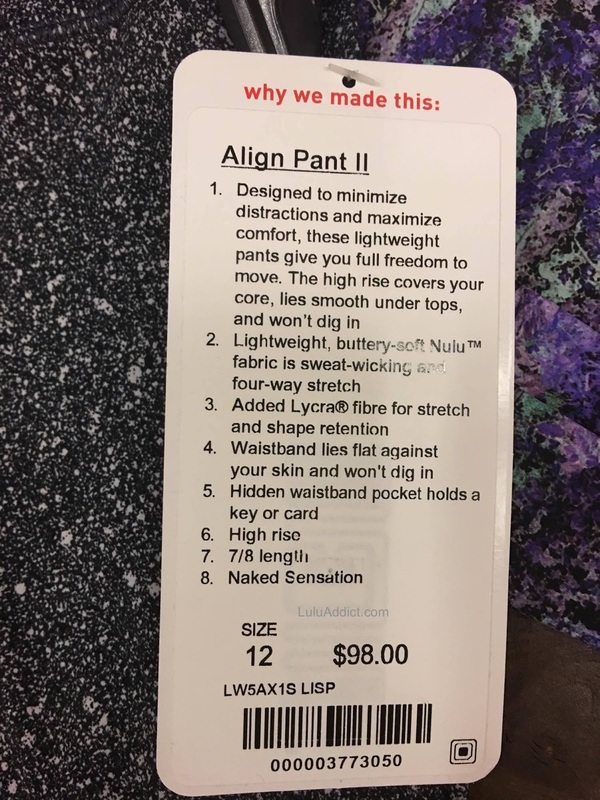 The pants come in black, space dye, heathered deep navy, and heathered black cherry. So the rush hour pants are for chillier weather? 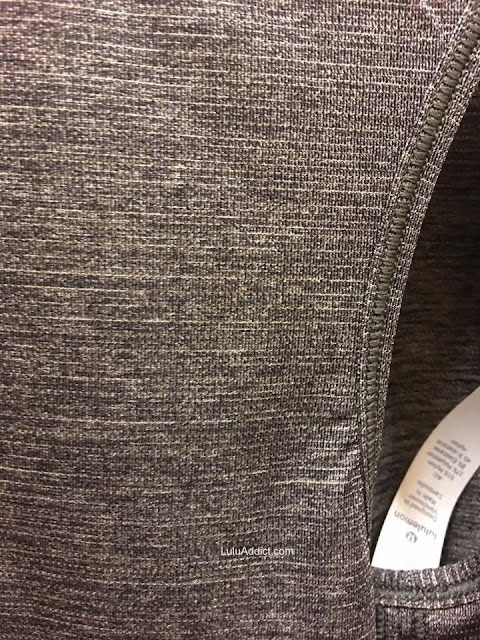 Warmer than a brushed material? My goodness the Ready to Rulu pants look cheap this year. 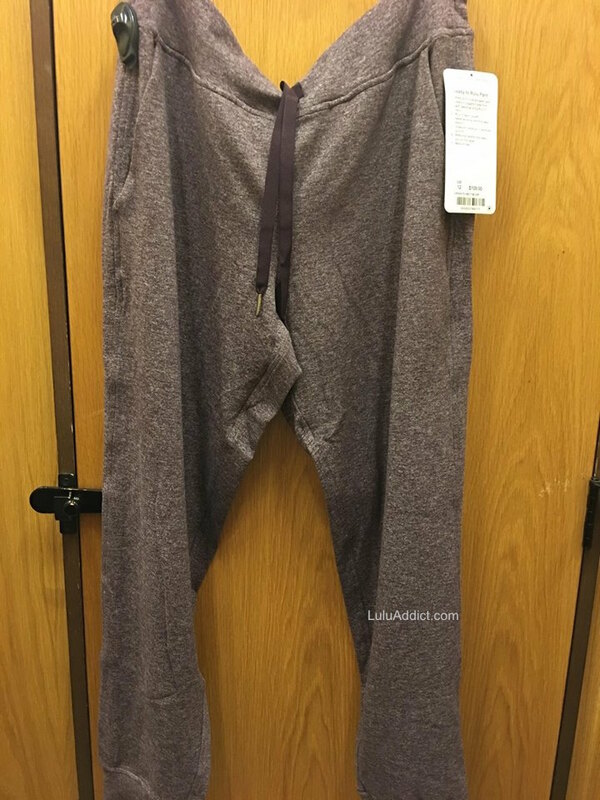 So glad I saw these photos. 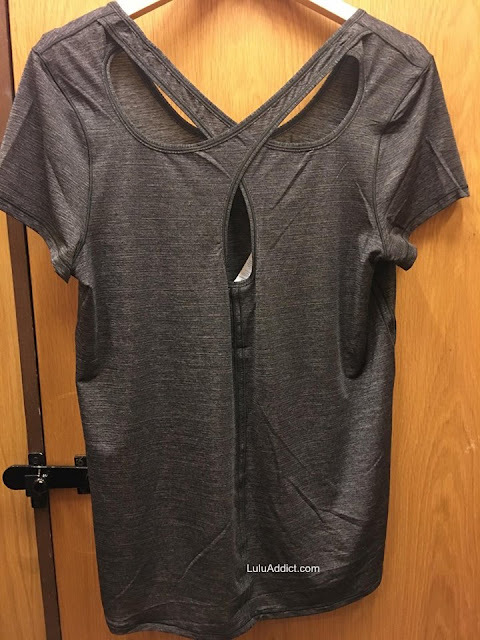 Everything looks so **** cheap and flimsy! 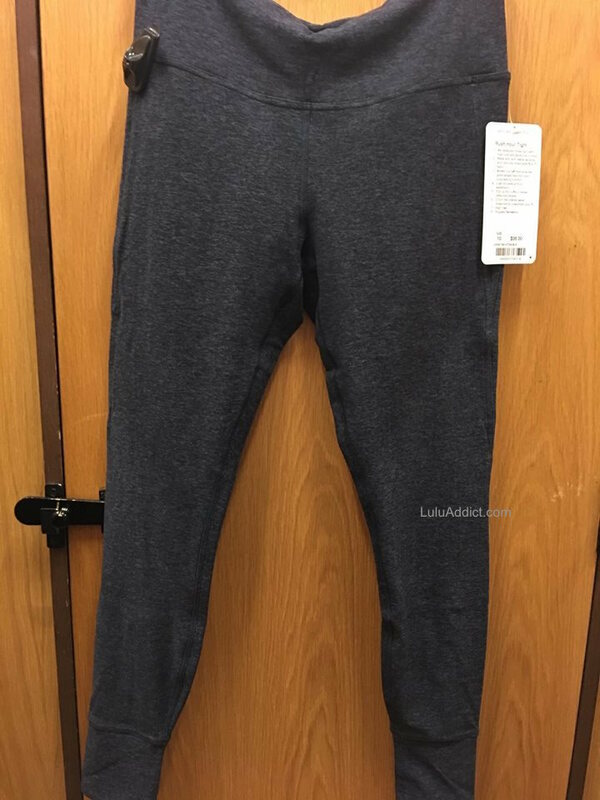 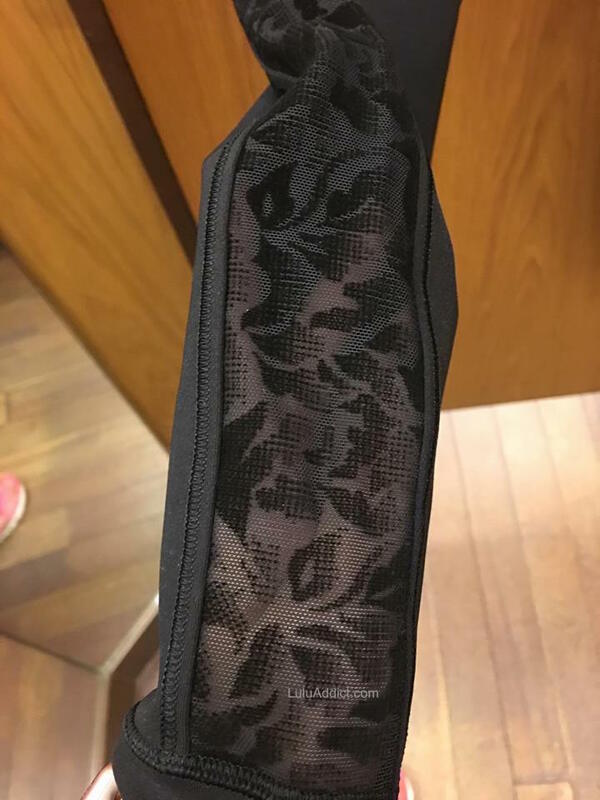 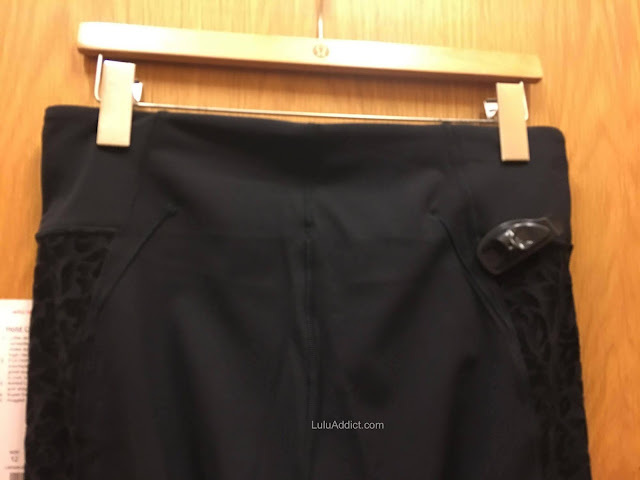 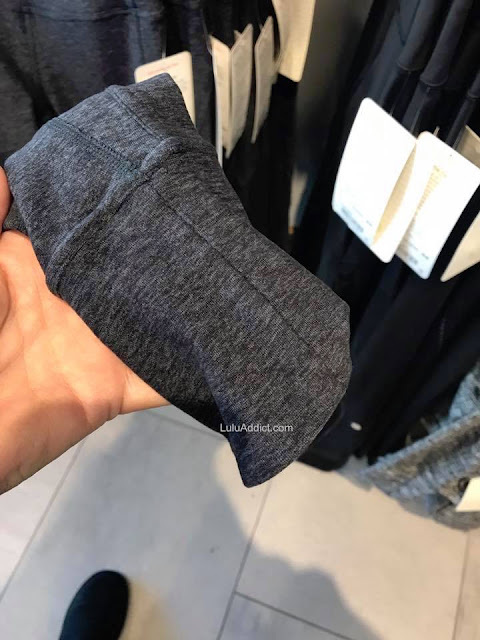 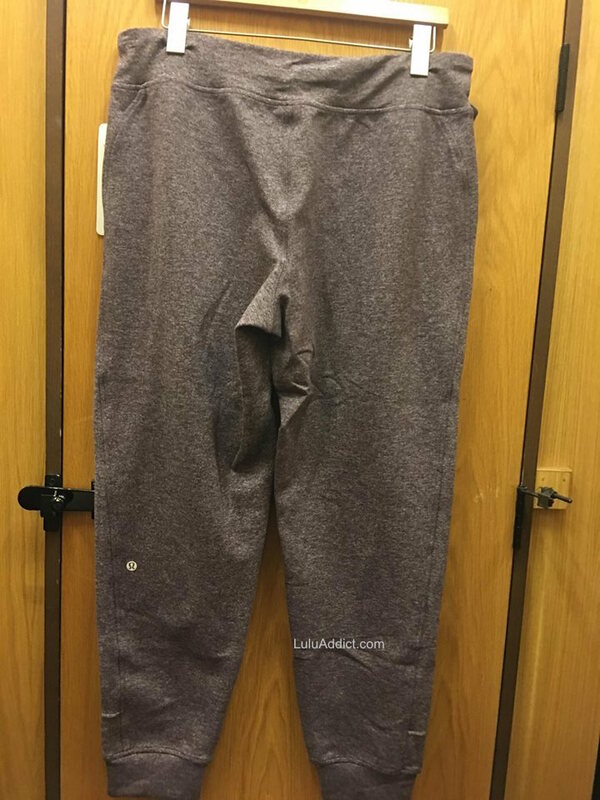 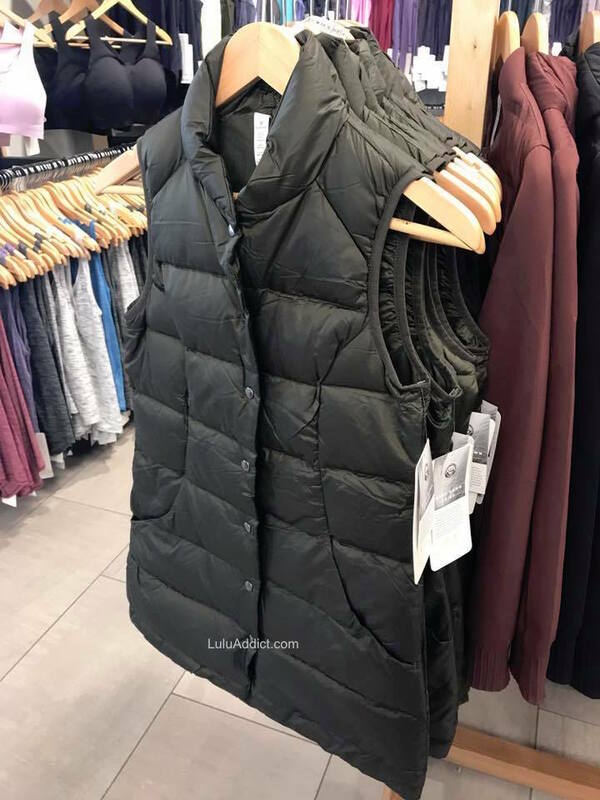 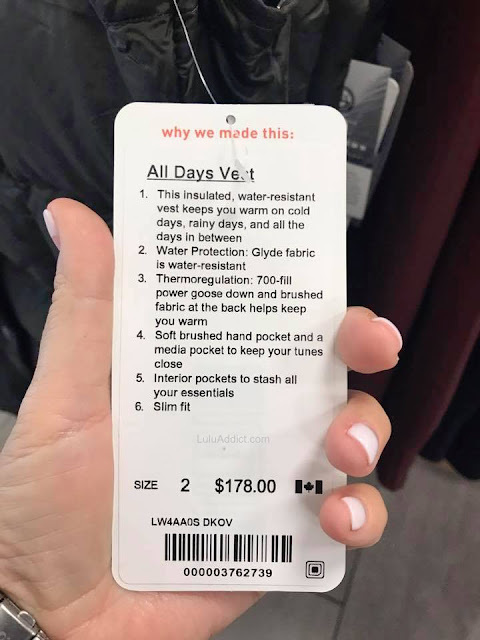 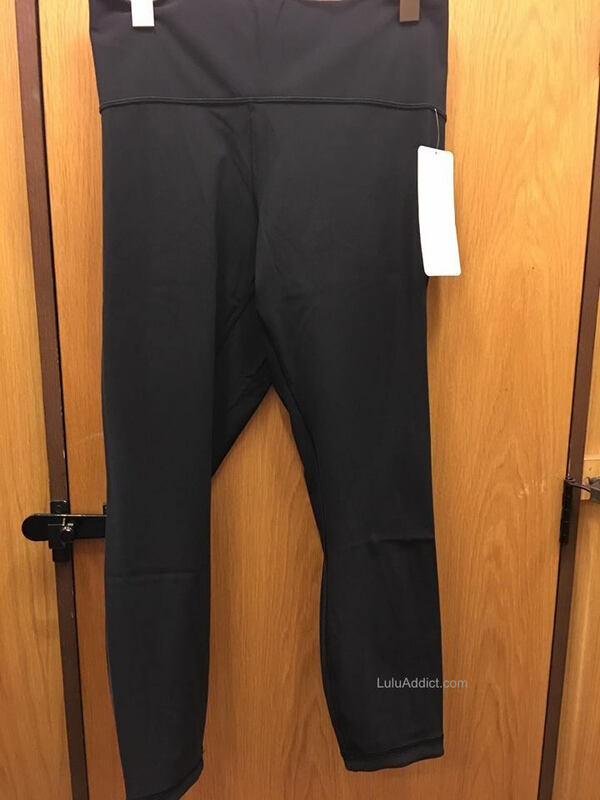 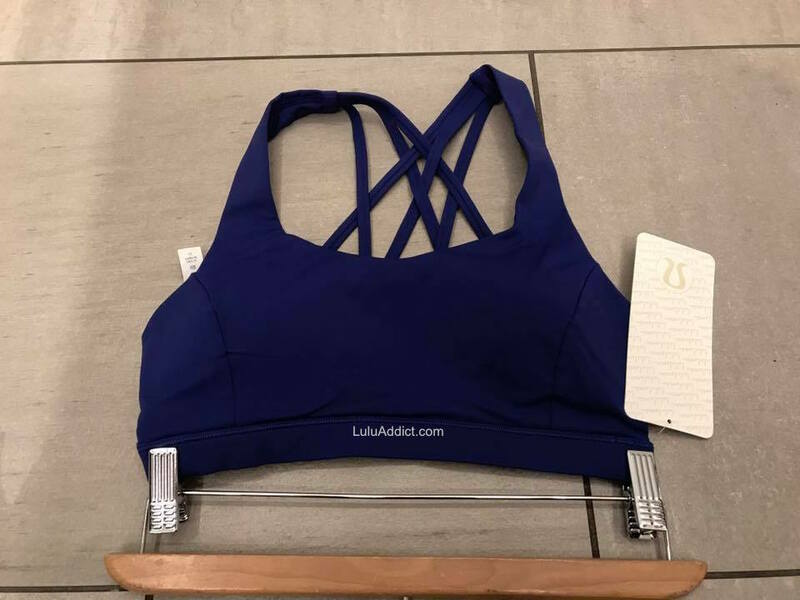 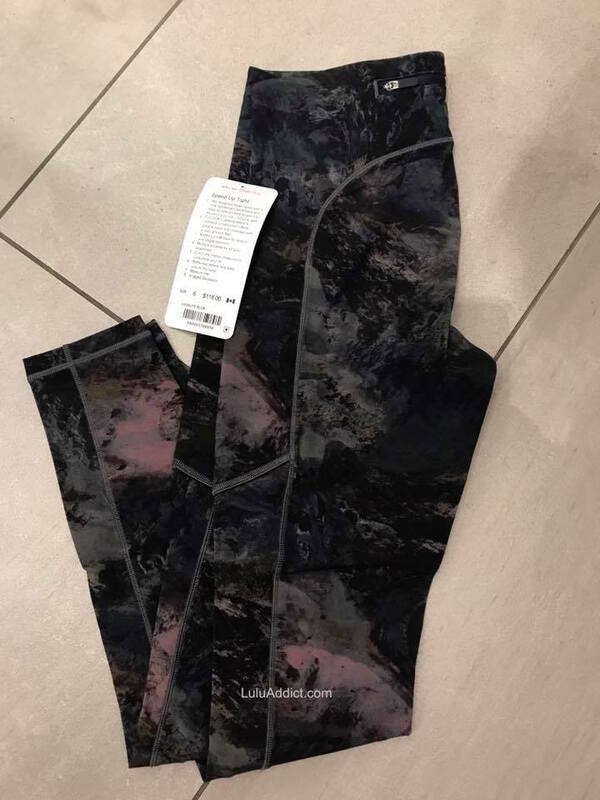 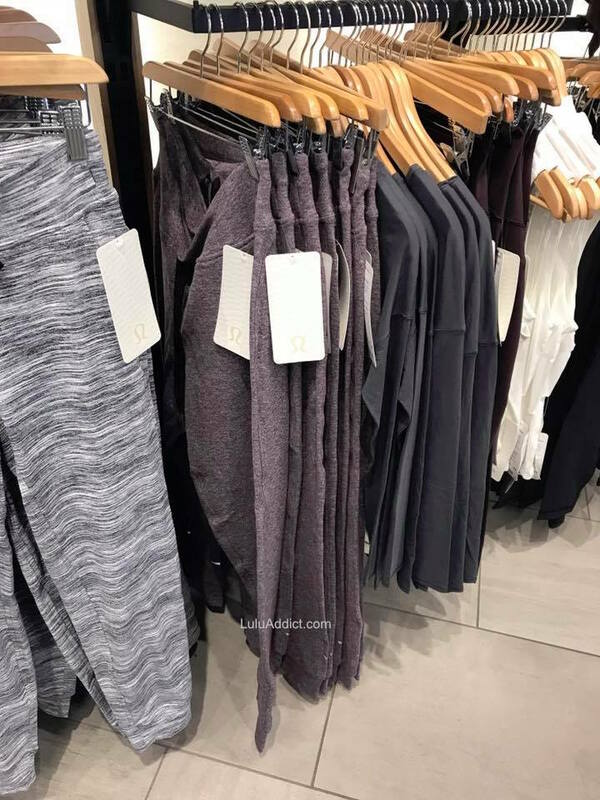 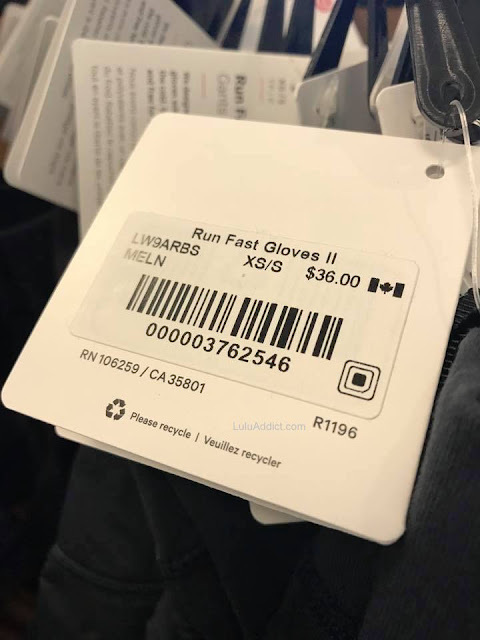 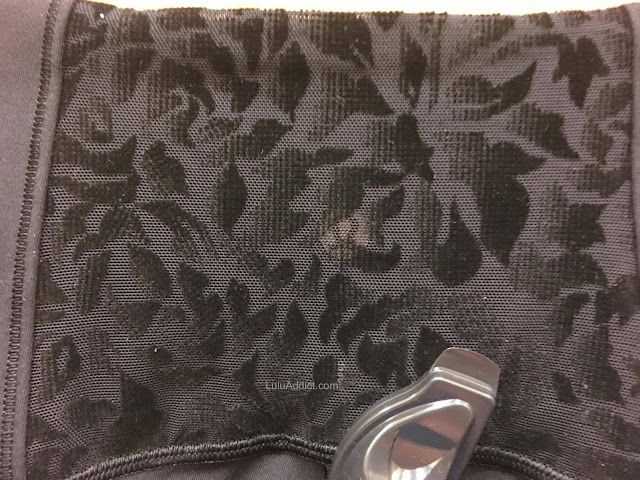 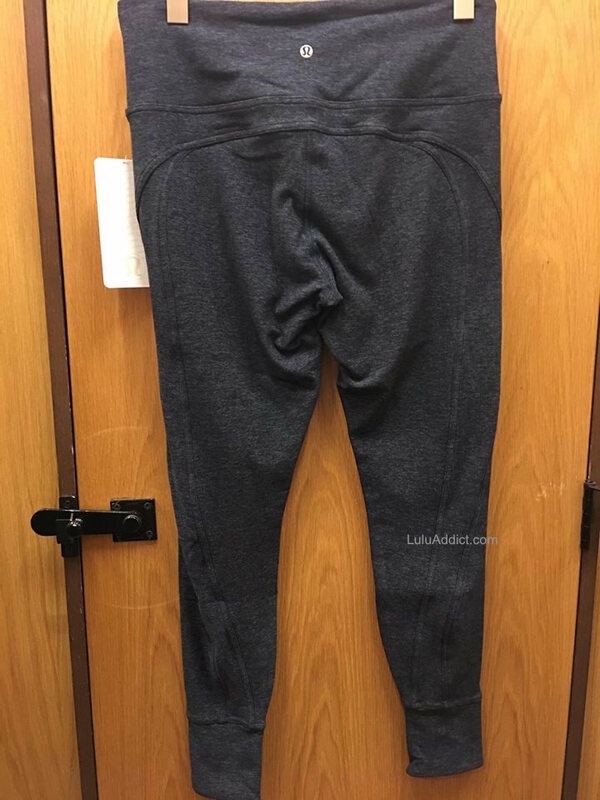 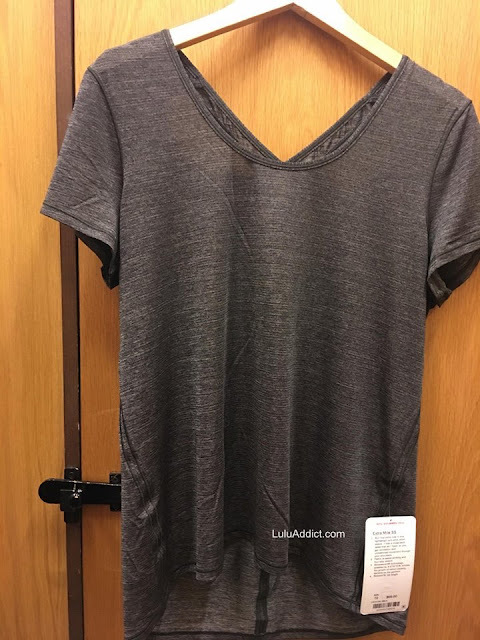 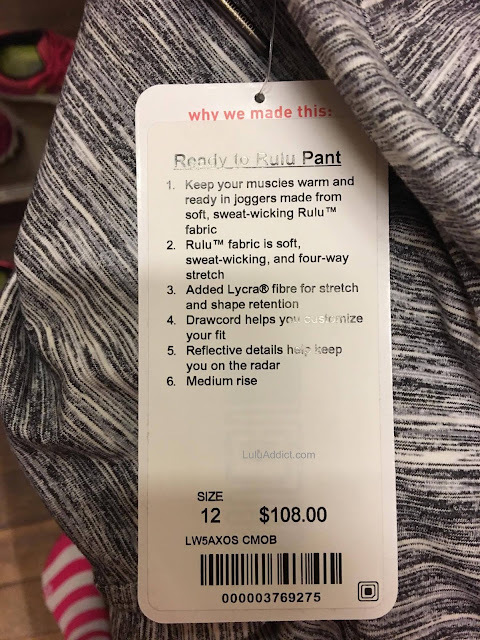 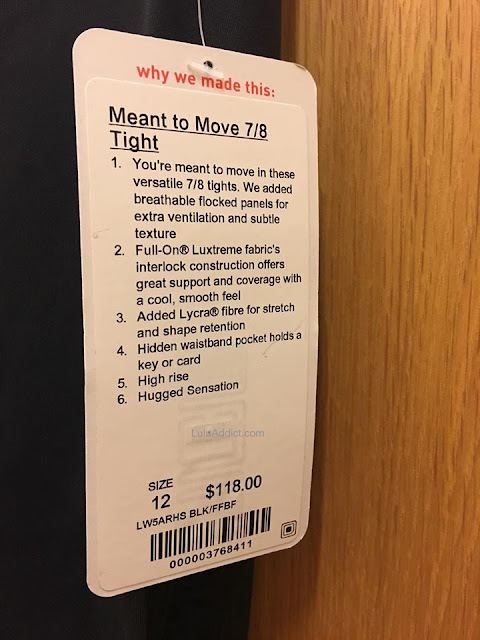 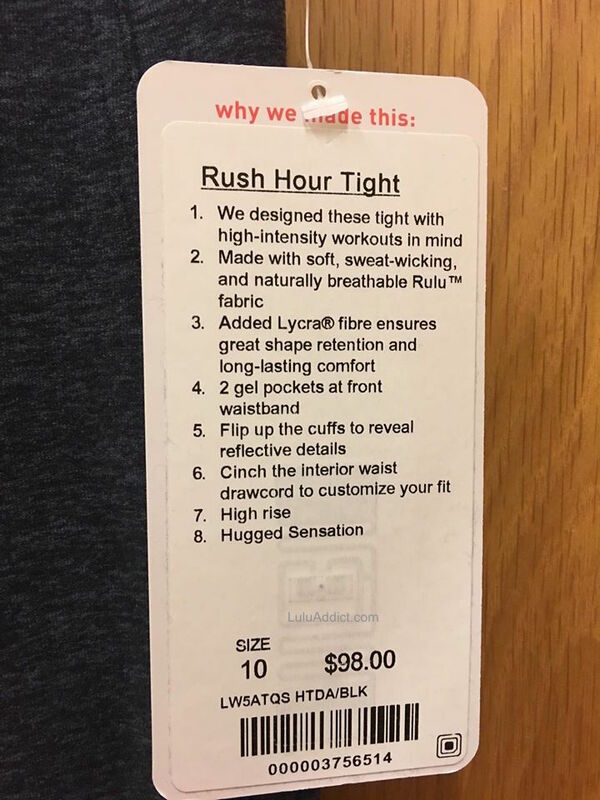 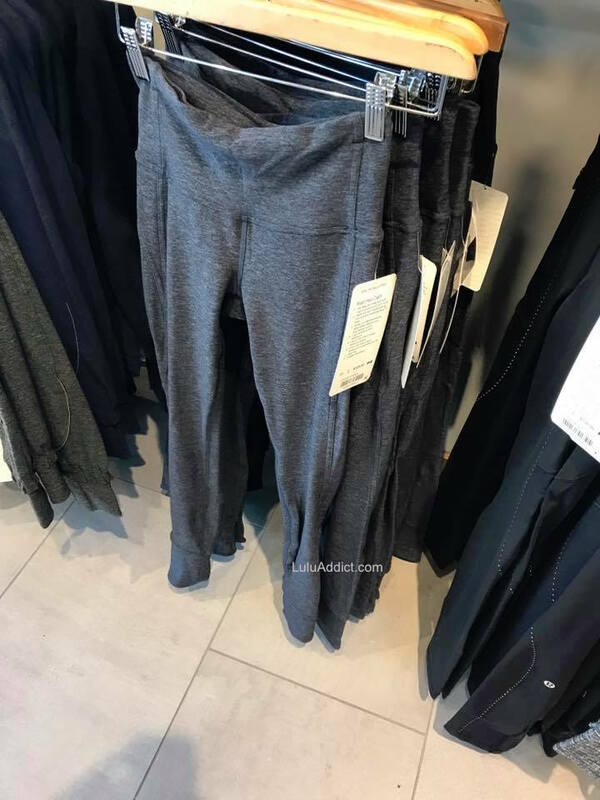 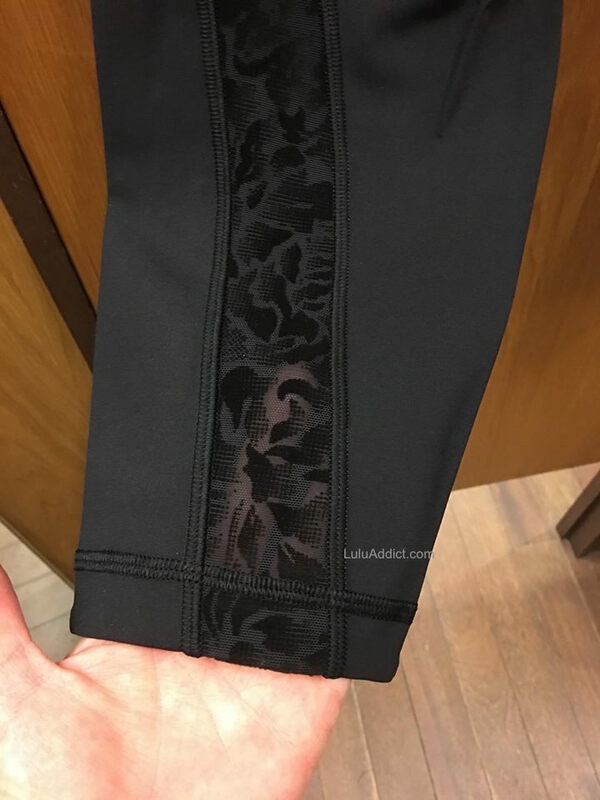 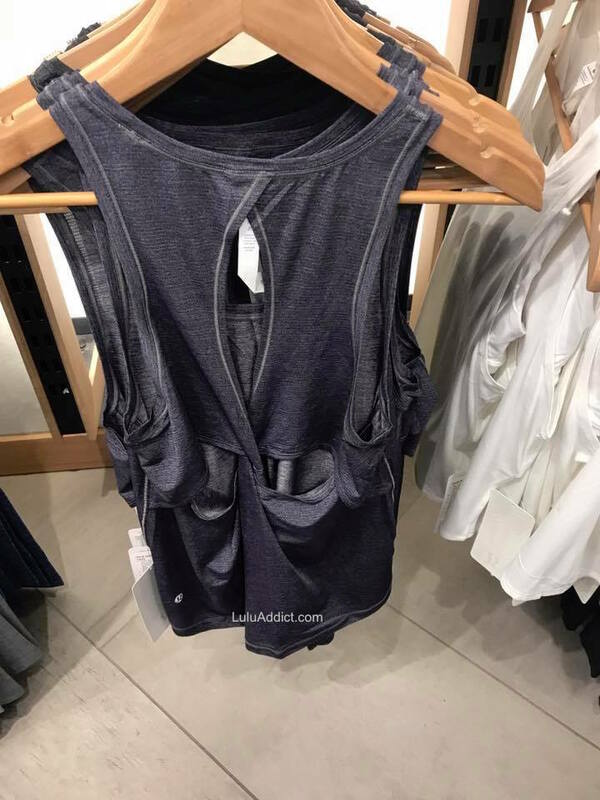 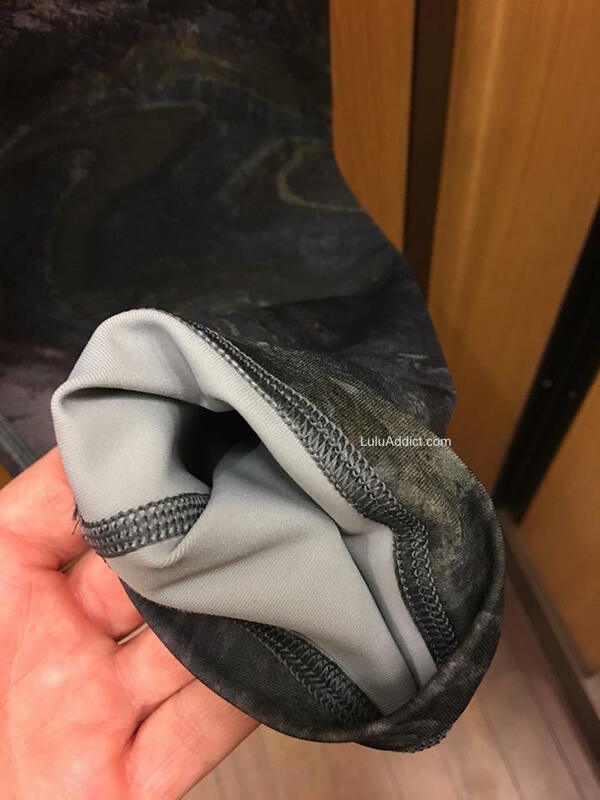 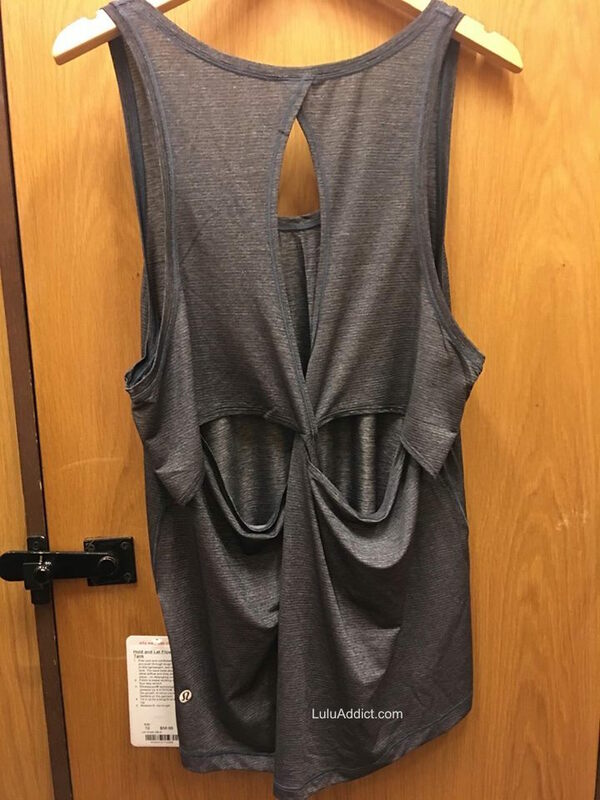 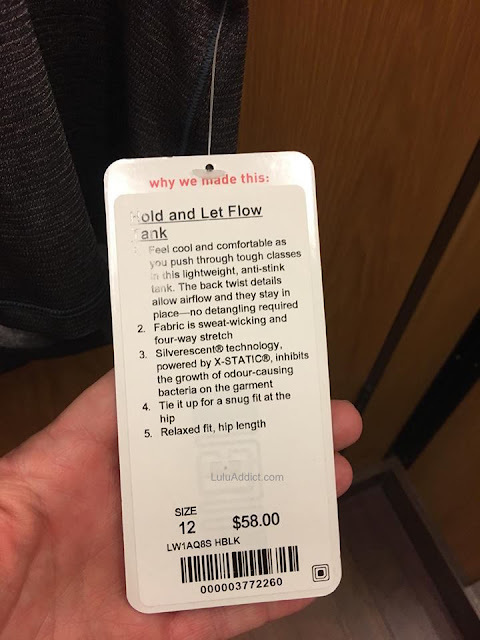 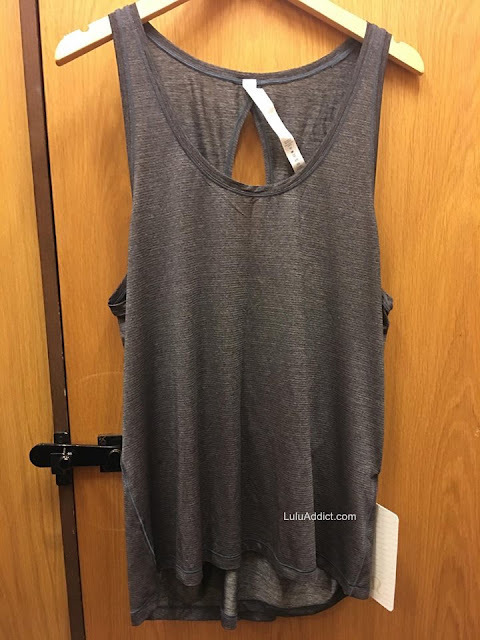 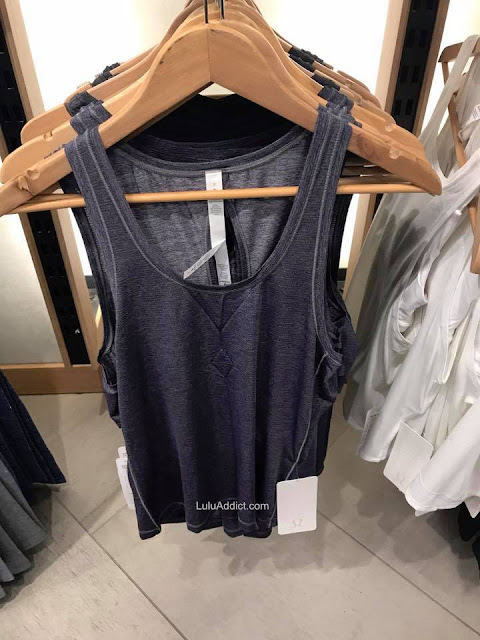 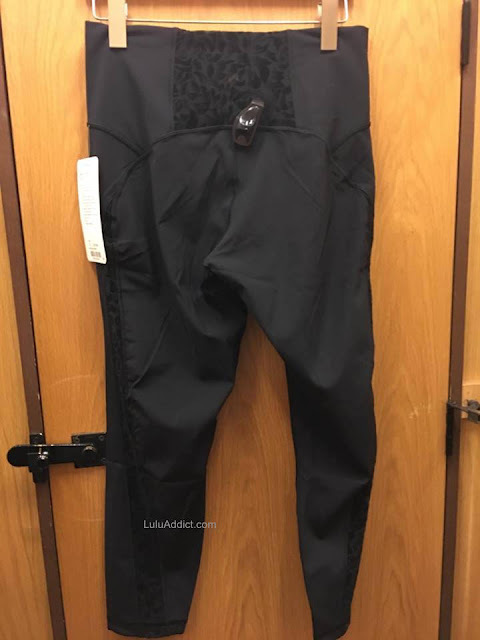 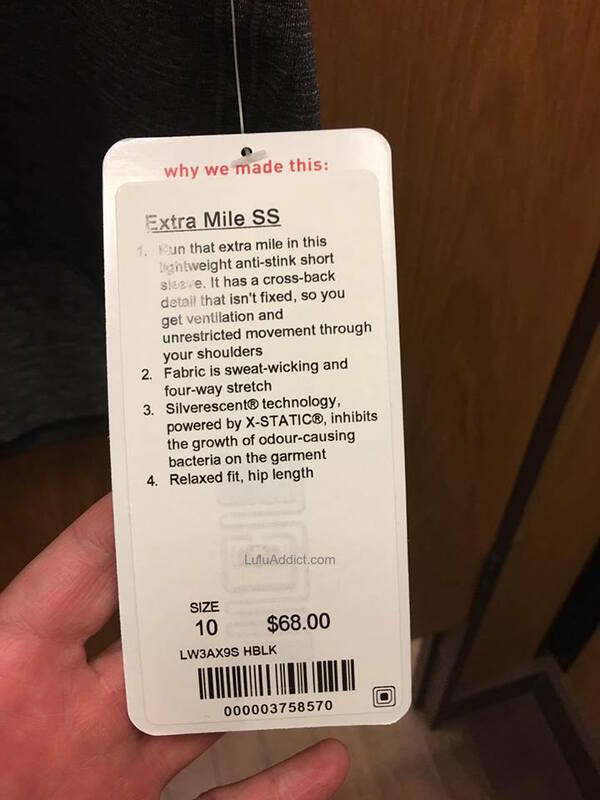 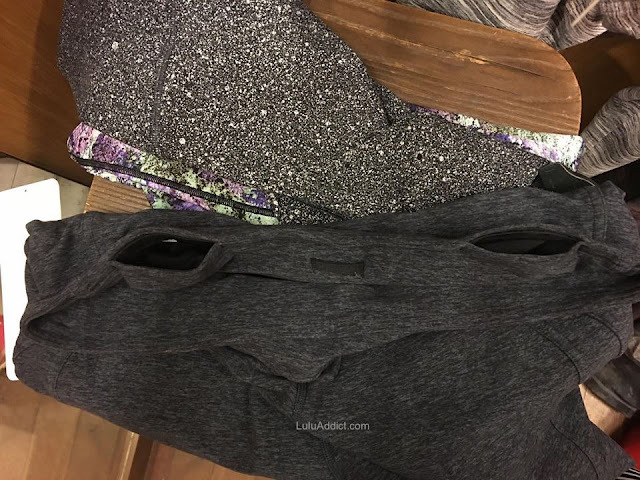 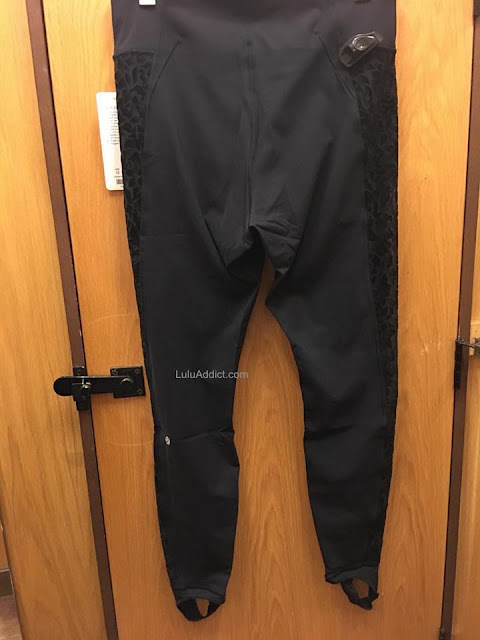 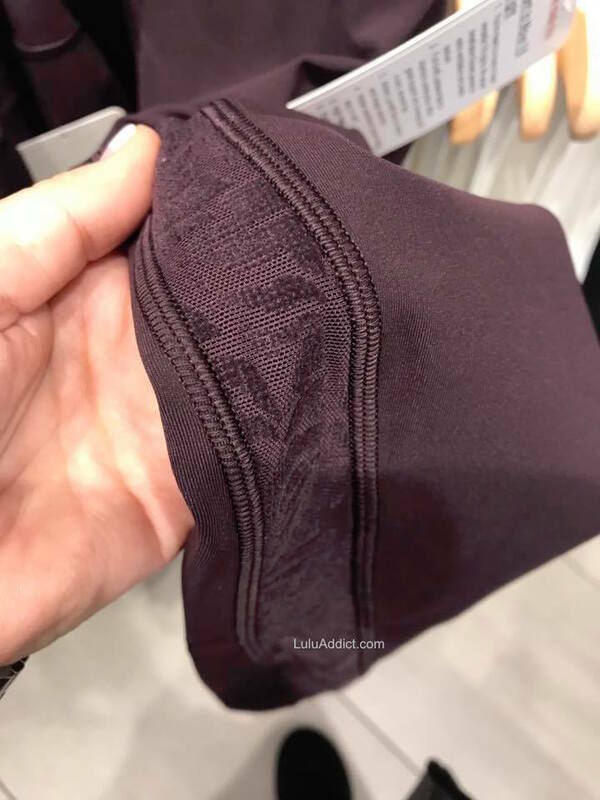 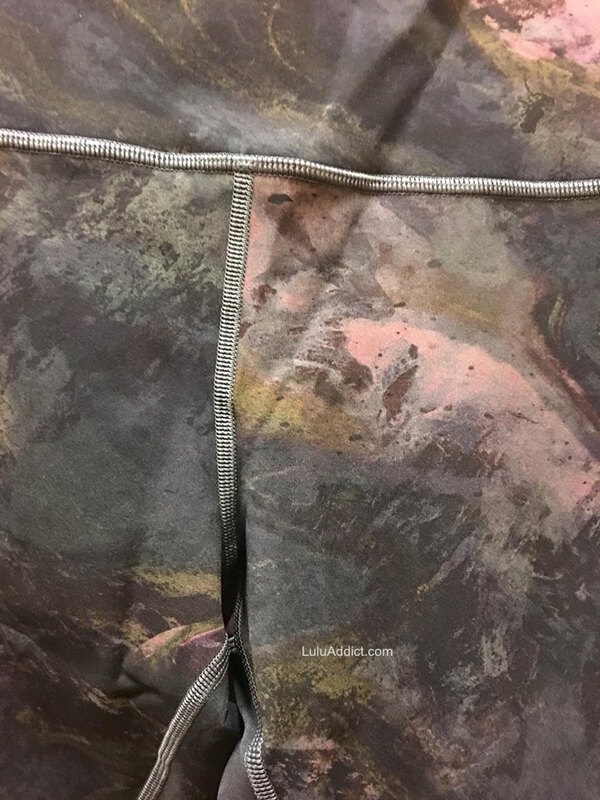 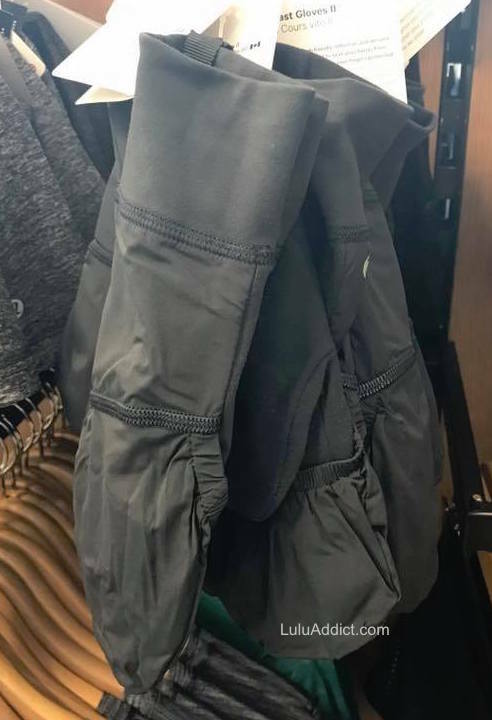 Hey, LLA, I think this was a stealth upload, but they came out with full length Aligns: https://shop.lululemon.com/p/women-pants/Align-Pant-Full-Length-28/_/prod8780551?color=31691. Unfortunately, I have black Pushing Limits Tights and Midnight Navy 25" Aligns, and dislike camo, so I won't be buying any, but maybe, just maybe, they'll release a few more colors.